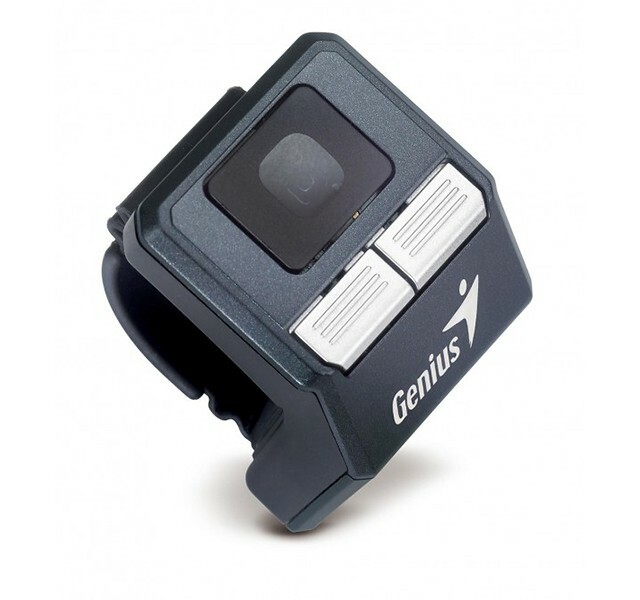 if you think the tiny SWIFTPOINT mouse we featured earlier here isn’t small enough for you, check out this new ring-like mouse from Genius. 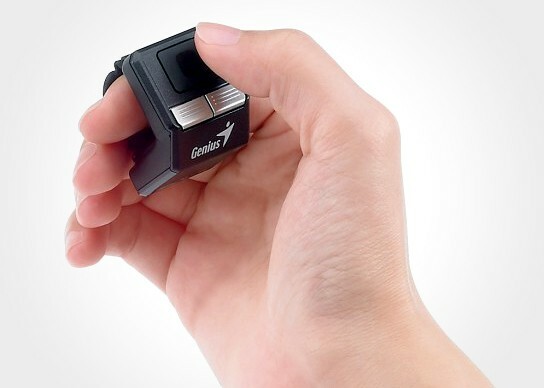 dubbed the Wireless Thumb Cursor Controller, clicks and navigations are done using the user thumb. 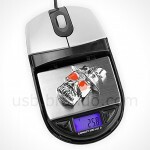 measuring a tiny 29.3 x 33.7 x 32 millimeters and weighing just 12 grams, this ring mouse connects to your computer via 2.4 GHz wireless connectivity with a range around 10 meters. 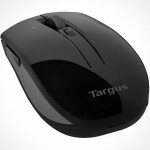 it uses a proprietary optical touch technology that is said to give users 1000 dpi of sensitivity. instead of holding the mouse and maneuver it on a flat surface, users wear the ring on the index finger and using their thumb to perform the left and right click, and navigates the onscreen cursor. 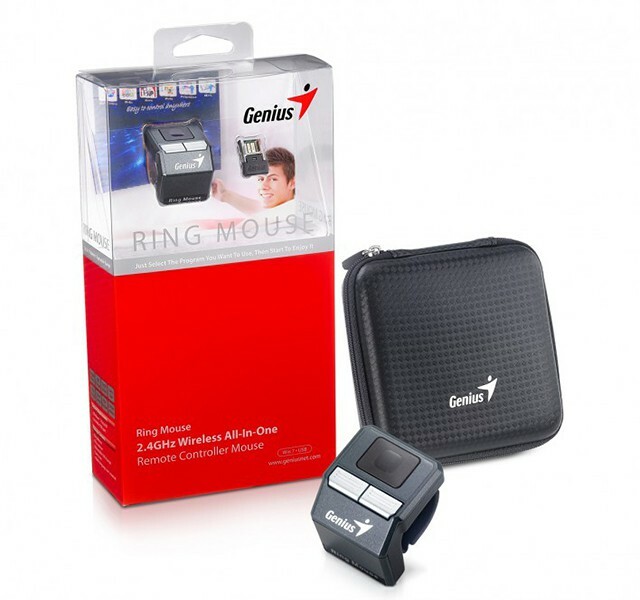 the ring mouse features a built-in Lithium-ion battery that is said to be good for a month per each full charge. 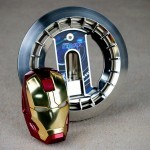 while you can’t call it your ‘precious’ or control the world with this one ring but you certainly can navigate and work on your computer with this ring mouse. 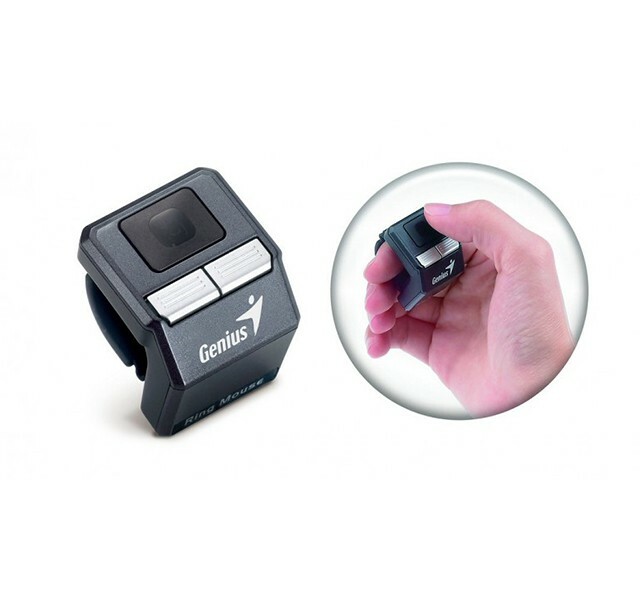 aside from the standard computer navigation tasks, it is also suited for controlling projected presentation or photo slideshow and its tiny size makes it an excellent companion for on the go computing. sounds like a lot of fun to me but i wonder if its intuitive enough to use? 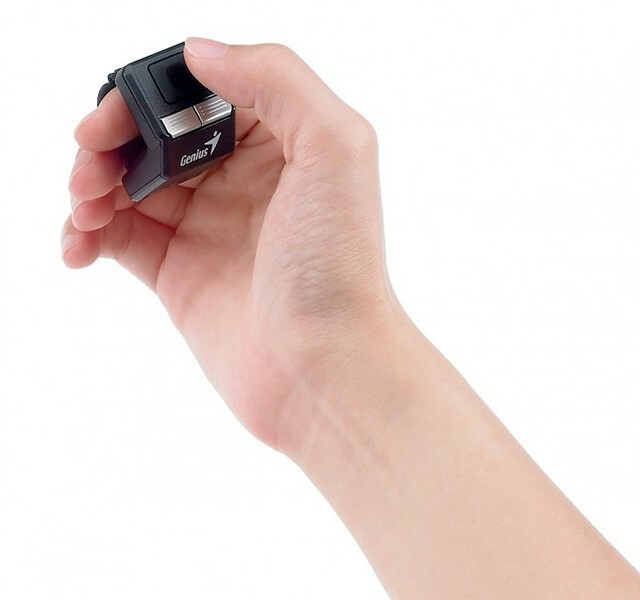 the Wireless Thumb Cursor Controller has a MSRP of $69.99 and comes packaged with a USB battery charge, a hand carrying case and ioMedia software for web browsing.